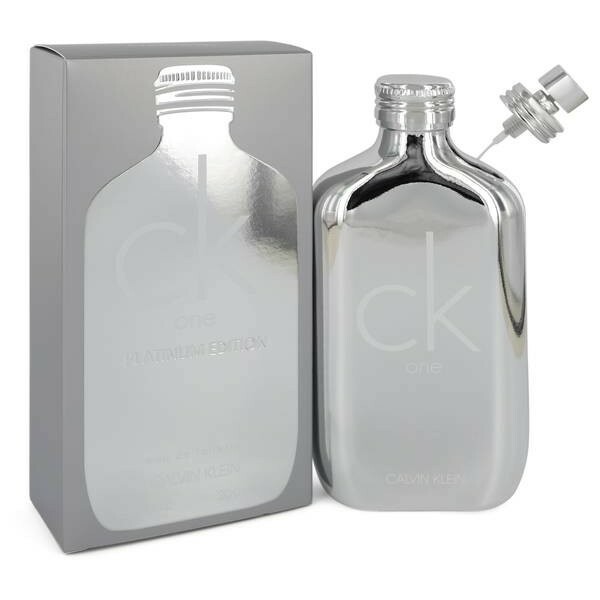 Ck One Platinum Perfume by Calvin Klein, Introduced in August 2018, the limited edition CK One Platinum represents the natural evolution of thegroundbreaking 1992 unisex fragrance CK One. This spicy and aromatic eau de toilette is both youthful and classic, hitting the sweet spot of a gender-bending scent that is universally welcoming. Top notes of cardamom and granny smith apple provide a spicy fruit layer that is tempered by heart notes of lavender, cinnamon and pepper. An overall sensation of vitality is achieved with the addition of soothing base notes of violet, cashmere and amber. Beli parfum original Calvin Klein One Platinum for Unisex sekarang, harga termurah di Indonesia! !